*Disclaimer: We make no claims that kratom cures, prevents, or treats any disease or ailment. Keep this product out of the reach of children. 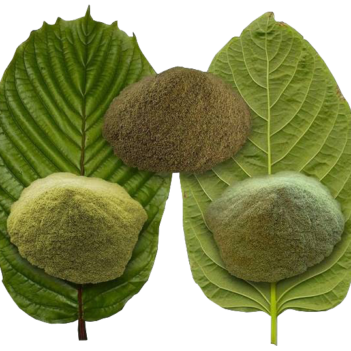 Kratom is not a dietary supplement, but a precise amount of an ingredient sold as a raw materials and/or bulk herbs. 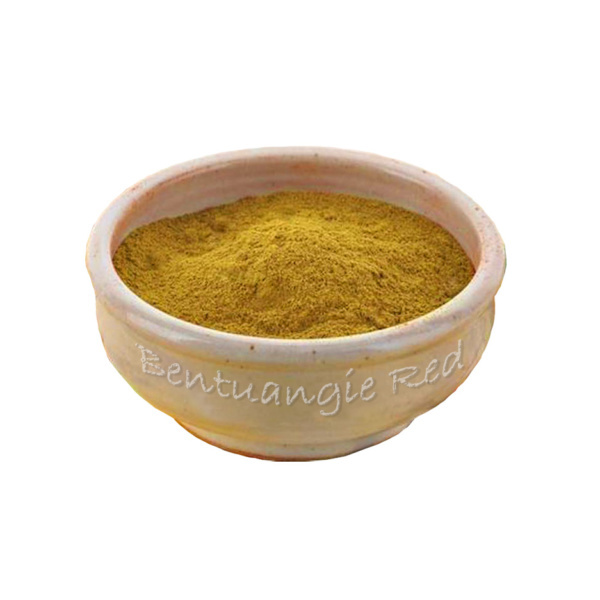 All information provided has not been evaluated by the FDA and all kratom products on this site are sold for horticultural, educational, and scientific use. You agree to release us for any adverse effects that may arise from improper handling and/or consumption of this product. We suggest you consult with a physician prior to using any herbal remedy. By submitting your order and payment you certify that you are at least 18 years of age and that you agree with this disclaimer. © 2018 Kratom Cafe USA, All rights reserved.